5 Gift Ideas For Your Bestie… Or Any Special Girl In Your Life! Have a friend with an upcoming birthday (I do! ), or just trying to plan ahead? These 5 tutorials we have to share would make great gifts for a best friend, or any special girl in your life (daughter, sister, etc.)! DIY Camera Purse/Bag – This tutorial comes from Vanilla and Lace (also the source of the picture) and is just amazing. 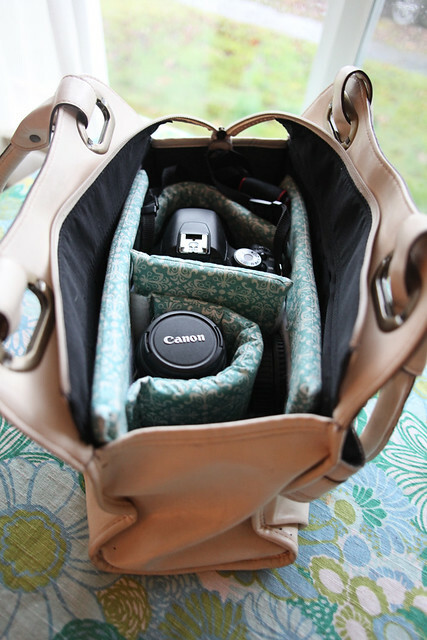 This is an affordable and eco-friendly way to make a stylish camera bag for the photographer in your life! 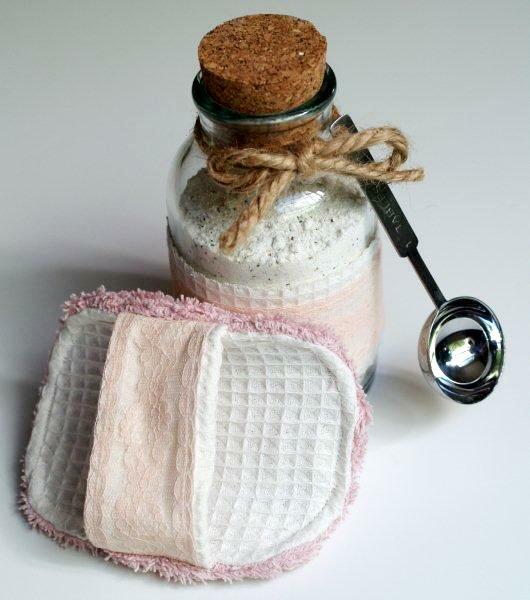 DIY Spa Scrubbie & Tropical Bath Tea Soak – This tutorial from Flamingo Toes makes a really great gift for the girl that enjoys pampering herself! And if sewing isn’t your thing you could always buy the scrubbie and make the bath soak! DIY Birdnest Necklace – This sweet little DIY gem comes from Sarah Ortega, and would make a perfect gift for a bestie or daughter! It would be super cute wrapped in a DIY box from paint chips! Vera Bradley Inspired Decoupage Battery Operated Candles – This awesome candle tutorial is from the rockin’ little blog called Crafting Rebellion. One of these candles would pair nicely in a gift basket with the homemade bath soak & scrubbie! And battery operated candles are great if you are trying to avoid fire hazards! 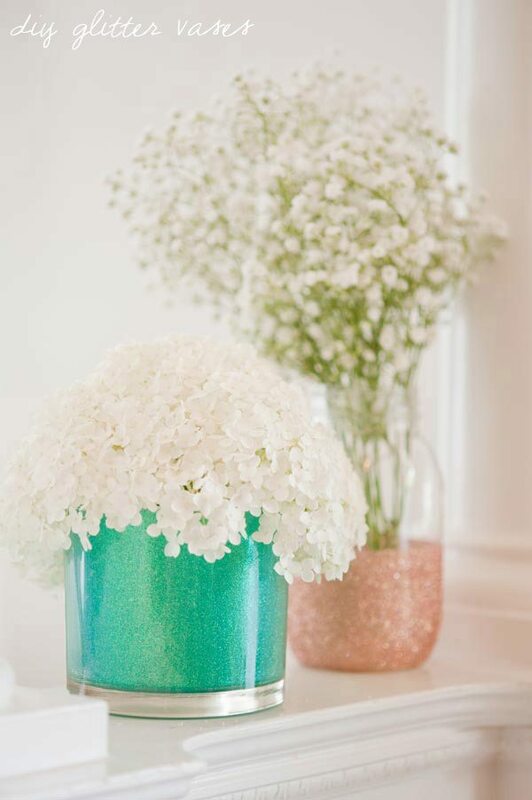 DIY Glitter Vases – These pretty vases from The Sweetest Occasion would make a great gift. But to ensure durability we recommend sealing the glitter with another layer of mod podge or sealant spray like this stuff from Martha Stewart! Which of these sweet tutorials is your favorite? We came across this simple and fun craft while perusing DIY ideas on Pinterest and decided to give it a whirl last night. We love the results and think you will too! 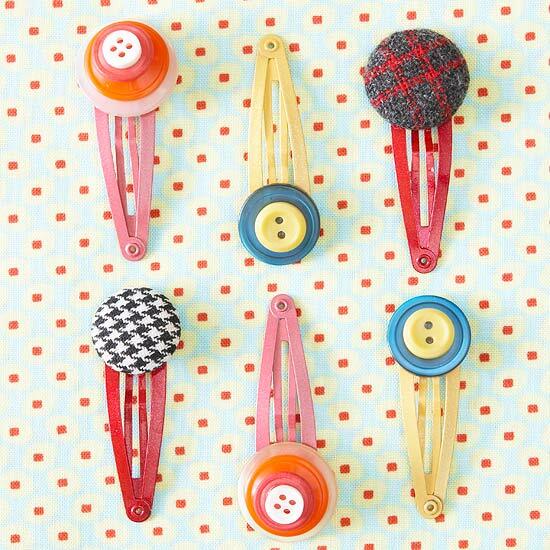 It took only a few materials and 10 minutes time for us to recreate these adorable button bracelets! 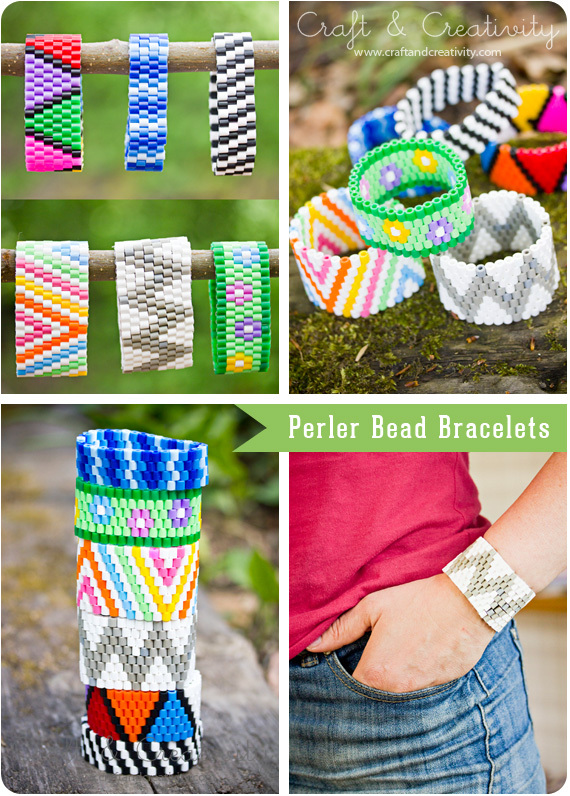 They are great as little gifts or favors, and make a great summertime accessory! Follow this step by step tutorial from I Spy DIY that has helpful pictures. But we have summarized below! Basically thread each string halfway through the large button holes. Tie each pair of strings into a knot. Braid the strings (doubling up one string). On one side knot the braid, thread the four strings through the smaller button. Tie another knot after the small button. Trim your extra string. On the other side braid completely and create a loop by knotting the braid with itself! 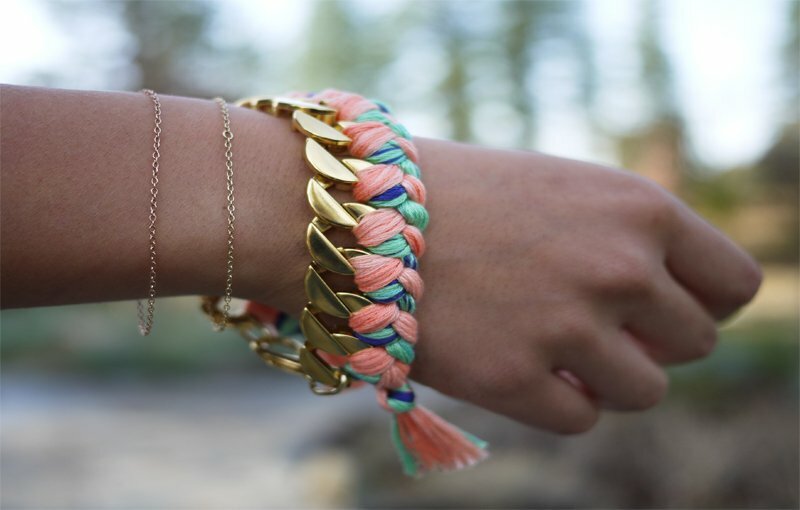 Wear your bracelet with pride! 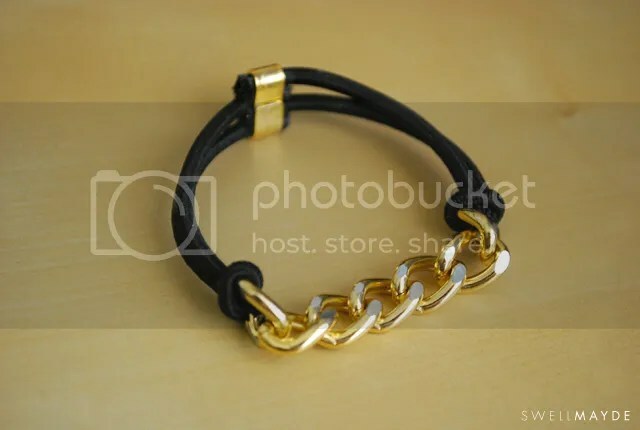 Here’s how our bracelet turned out! 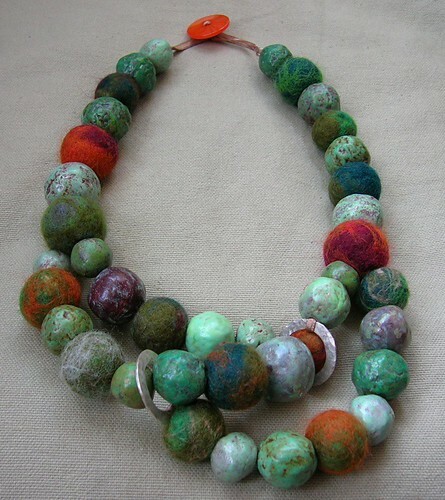 DIY Craft: Recycled Newspaper Beads! It’s been a little while since we posted some fun crafting ideas, so here is one that we’ve done before! All the materials are super cheap, and all it takes is a little time. 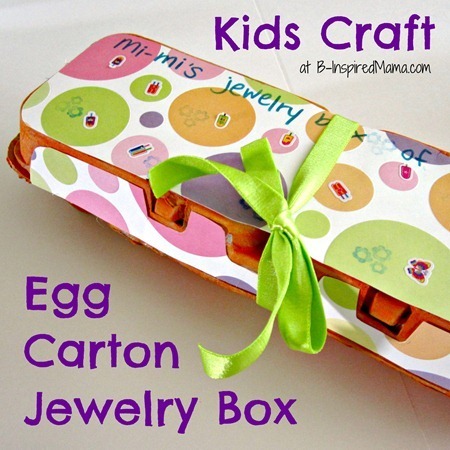 If you wanted to make this a party craft, make the beads ahead of time, then give the kids some paint and string to create their own unique jewelry! Gather old newspaper, shred into small pieces and place in a large stock pot and pour enough boiling water in the pot to cover the newspaper. Let sit for one hour stirring the paper to help break it down. Drain the water as much as possible. Add enough glue to the paper to keep the beads together while drying (Elmer’s glue works great). Roll the paper into round balls (any size your heart desires) and squeeze out the excess water. Let them dry for a few days (rolling them every few hours) until they are dry. It took my beads about 2 or 3 days to be totally dry. Sand each dry bead to smooth some of the edges and drill a small hole through the center of the bead. This is a good stopping point if you want to use the craft as a party activity. 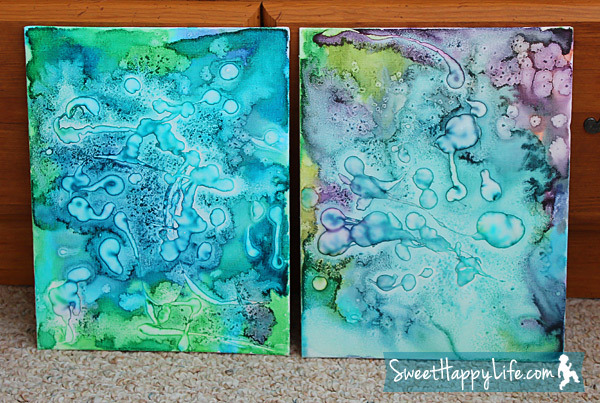 Paint the beads with craft paint, then seal with Mod Podge or another sealant. When dry, string the beads onto ribbon or pretty string to create an awesome necklace! We love this affordable and eco-friendly craft idea! What do you think?